Sign-up and receive Property Email Alerts of Commercial New Developments in Gosforth Park, Germiston. 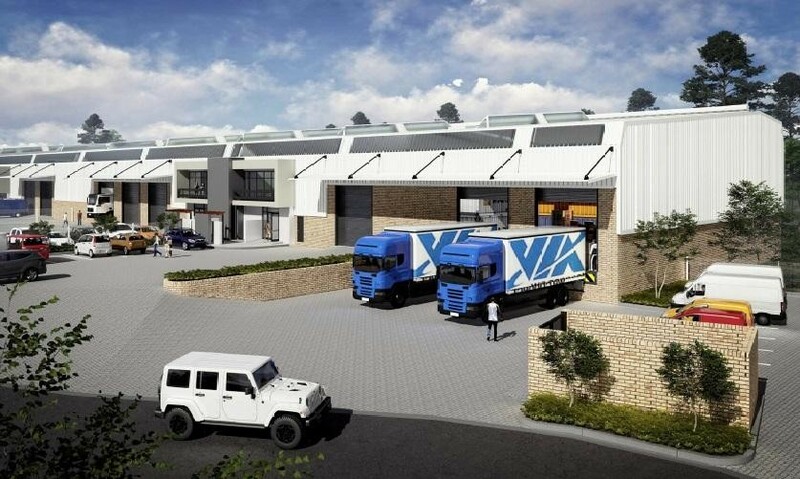 Randport Industrial's location between Johannesburg CBD and Germiston provides easy access for its tenants. Randport Industrial is located on the North-Eastern corners of the Geldenhuys Interchange and borders the N3 highway and Rand airport Road, which provides its tenants excellent highway exposure and brand visibility. Randport receives it's access from Rand Airport road through the N3 / N12 and N17 freeways. The site is adjacent to Raceway Industrial Park and Gosforth Business Park, which is an established industrial node and occupied by blue-chip corporates and major national companies.